This tutorial shows you how to get VR Xbox One set up by using a Playstation VR headset with your Xbox One. Yes, the two are compatible. You don’ t need a PS4 to use Playstation VR headset! Theoretically any console that has an HDMI port can output video to a PS VR Headset. It works with Xbox One, and someone reportedly got a NES to display on PS VR. Read more below. The Playstation VR headset does work using an Xbox One. Simply plug in the HDMI cable of the Playstation VR headset into your [easyazon_link identifier=”B019TYEXC8″ locale=”US” tag=”arizonacaorg-20″ cart=”n”]Xbox One[/easyazon_link] instead of plugging into a Playstation 4. The result will be a “cinematic screen” type Virtual Reality display of your Xbox One, which means that within the Playstation VR headset, there will be a large movie screen-type display presented to the user. It is assumed, but not tested, that this also works with the Wii U, since it also has HDMI output like the Xbox One. Other systems compatible with PS VR Headset: One gamer supposedly got his Nintendo (NES) system to play on the PS VR headset. So it stands to reason that you could get SNES or N64 to play on a VR headset, assuming you can mod your console to have an HDMI port if it doesn’t already have one (which you can with a SNES – it’s just a pain!). 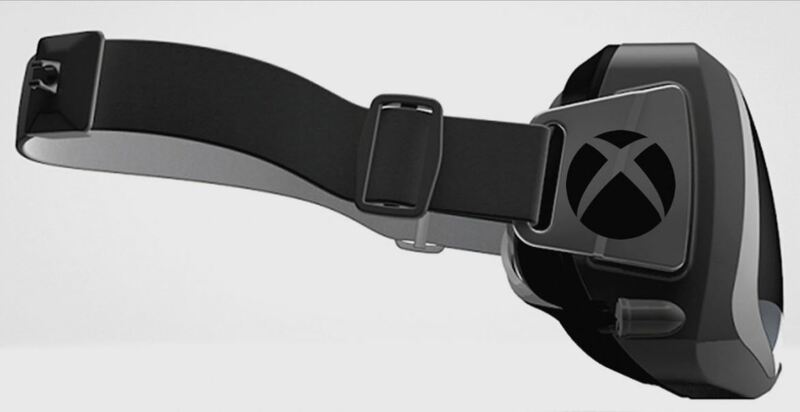 At this time, there is no official VR headset announced for the Xbox One. Although the fact the the PS VR headset works with Xbox One is pretty awesome. Perhaps there will be more developments as far as this goes. If we hear about anything new, we’ll be the first to let you know! Have comments about the VR Xbox One playability? Ask on the KFire YouTube Channel.